Sabin Selimi is a communication consultant and analyst on global affairs, specialised in international public policy. Showing 2 results related to "Sabin Selimi". Last year China, previously the centre of the global recycling trade, abruptly imposed restrictions on imports of recyclable items. 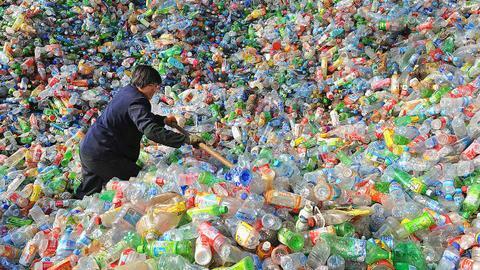 Could such a move force exporting countries to raise their recycling standards? Eight states have direct control over land in the Arctic. 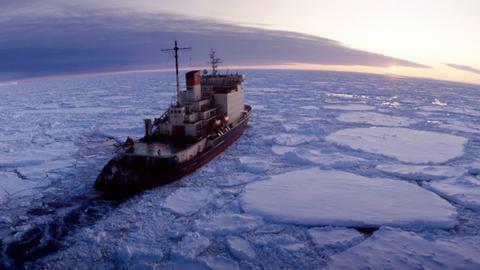 With ice melting faster than previously thought, the global contest for economic resources there has begun. And Russia is gaining ground, while China is buying stakes and influence.